We are going back to 'old school' with The Oakleigh Park Lifesaving Club. Oakleigh Park came from Ron and Pam Rolfe in 1975 where they met at The Finchley Lifesaving Club. 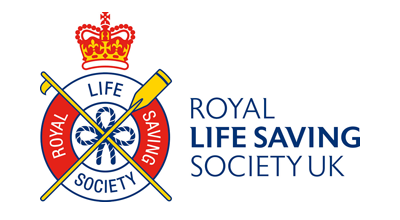 Designed for 8-12 years old to learn about being part of a club and learning life saving tips on CPR, towing and reaching techniques, entries into open water - all through the Royal Life Saving Society's ROOKIE LIFEGUARD AWARDS. 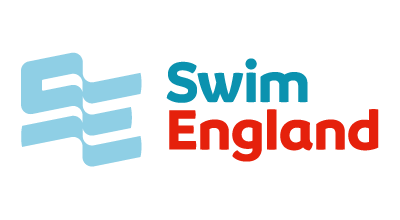 The Advanced Coaching class is for swimmers who are competent in all 4 strokes (frontcrawl, backstroke, breaststroke and butterfly) The session is held down the length of the pool in a squad of swimmers with a coach. 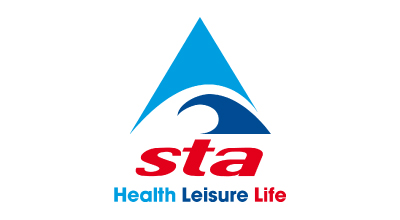 The 730pm Tuesday and Saturday 1230pm is for the more advanced swimmer.